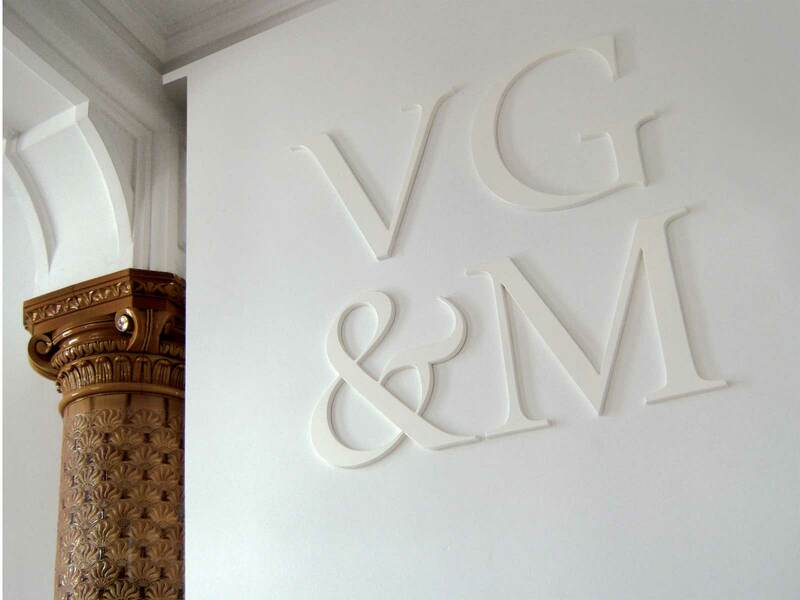 Victoria Gallery & Museum is a Grade II listed landmark building within the grounds of the University of Liverpool. 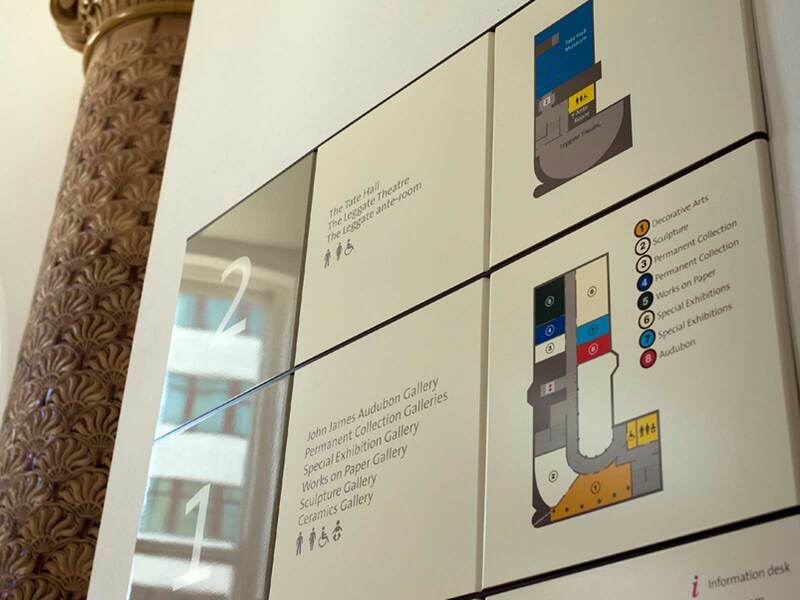 As part of the signage and wayfinding exercise for the University, ABG Design were asked to help position the brand identity for the Gallery. 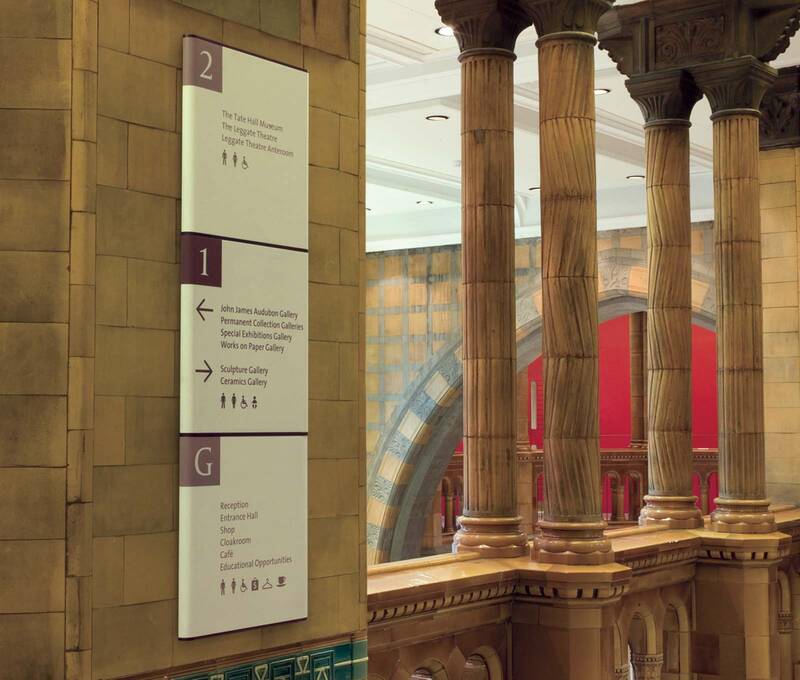 ABG were acutely aware that the re-branded signage should be contemporary and applied with a sensitive touch to preserve the architectural credibility of this building with such historic and cultural importance. 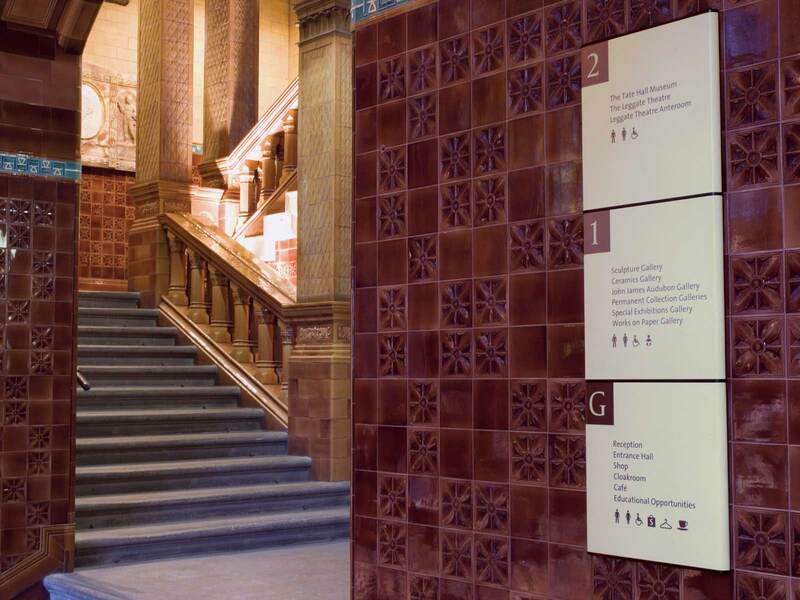 ABG also developed an internal signage system and colour palette that works in harmony with the museum’s ceramic interior.